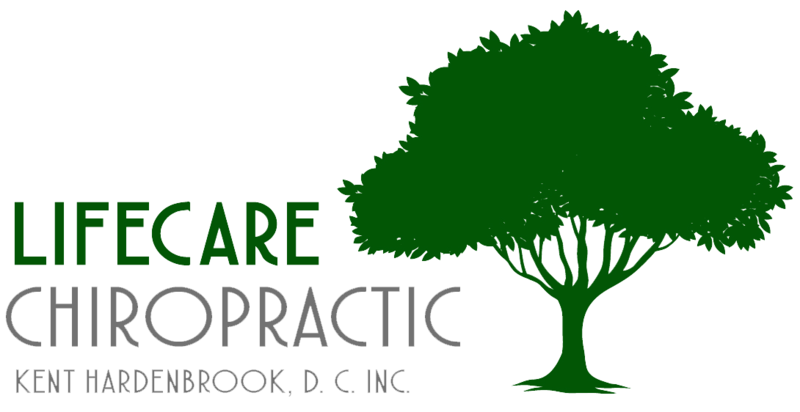 Here at Lifecare Chiropractic, we love having new patients! Whether you find us though a friend or online, we always welcome new faces. If you have any questions regarding our services or your first visit, contact us today at (530) 268-2623.